It's estimated that a quarter of the world's shark and ray species are threatened with extinction. As shocking as that is, there's some reason for hope ahead. Experts from a number of leading conservation organizations have developed a strategy to protect these marine species. The plan calls on the global community to take immediate action to help rebuild shark and ray populations. 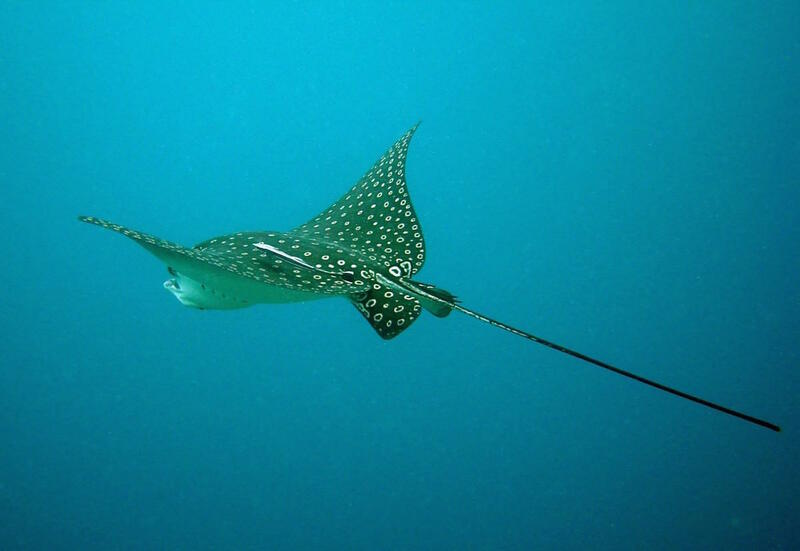 Part of that process is giving rays, including skates, stingrays, sawfishes, guitarfishes and devil rays, as much attention and investment as their better-known relatives, the sharks. Overfishing is the biggest threat and the strategy calls for science-based limits on shark and ray fishing and trading. It's time to give these marine species the attention and protection that they desperately need.